There is no such thing as a flushable wipe, no matter what a package is telling you, says the researcher behind a new study into flushability. 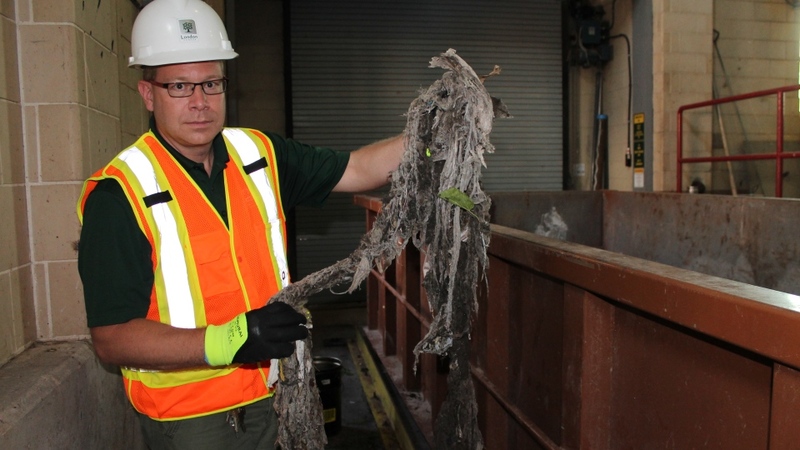 Barry Orr, a sewer inspector with the City of London, Ont., and a masters student at Ryerson University, led the study, believed to be the first test of single-use wipes against rigorous criteria for flushability. Researchers in the Ryerson Urban Water lab studied 101 products, including 23 labelled as flushable. They used a working model of the average home’s lavatory system from toilet to sewer, including typical bends and slope, plus average water pressure seen in urban infrastructure. The wipes were tested to international wastewater industry specifications for toilet and drain-line clearance, along with disintegration. Not one wipe passed the tests. “There is absolutely no regulation around labelling something as flushable,” said Orr. Orr says the makers of disposable wipes have a definition of flushability that doesn’t conform to real-world conditions in municipal systems. The manufacturers have resisted any attempts to work on new specifications. Orr says the hope is this research will convince government regulators in Canada and elsewhere to develop a standard for flushability that will require anything that doesn’t pass the test to be labelled as non-flushable. Disposable wipes, used for a range of personal care and cleaning, have become a problem for municipalities around the world, says Orr. Homeowners face costly plumbing and repair bills when they block their own sewer lines but once out in the municipal system, consumers don’t see the problems they cause. The wipes, which contain plastics and synthetic fibres, don’t break down in water. They mix with other materials in the sewer pipes, such as cooking fats, hair and dental floss, to create twisted, rope-like masses that clog pipes and pumps at treatment plants. The Municipal Enforcement Sewer Use Group estimates non-flushable materials cause $250 million in annual repairs across Canada. There is also an environmental cost. 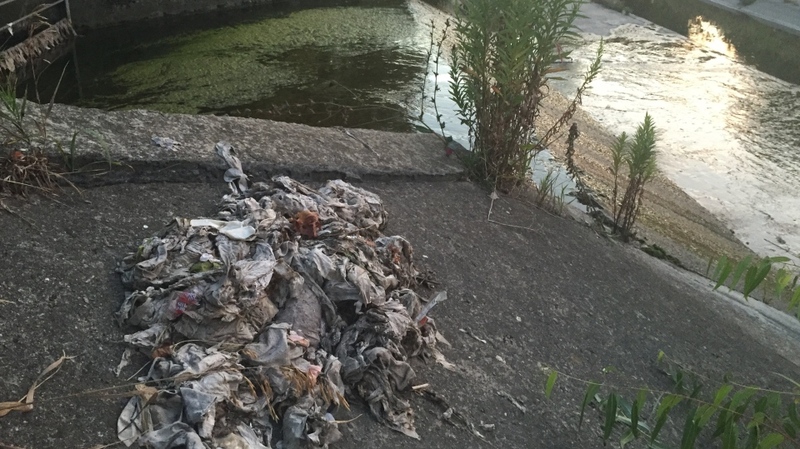 Wipes and other non-flushables find their way into streams, rivers and lake when systems are clogged or overloaded. He says there is hope. Japanese researchers have come up with wipes and even dog waste bags that disperse within seconds of being flushed. The City of Toronto sees hundreds to thousands of calls for service related to non-flushables every year, says Bill Shea, director of distribution and collection. That doesn’t include all the issues they cause in treatment stations. 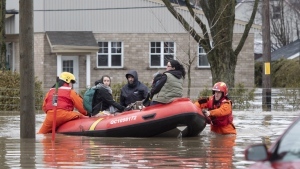 “We are hearing from municipalities across Canada that is more and more of a problem,” said William Fernandes, president of the Canadian Wastewater Association. The association helped fund Orr’s research in the hopes of developing a national legislated labelling standard that will protect municipal infrastructure and the environment. He says single-use wipe manufacturers instituted a voluntary code of practice last year, but there needs to be a mandatory standard.